In today’s NHL rumors, there is plenty of news coming out of Saturday’s Headlines segment plus there are updates out of New York with the Islanders and there are serious questions surrounding Milan Lucic’s desire to stay in Edmonton. 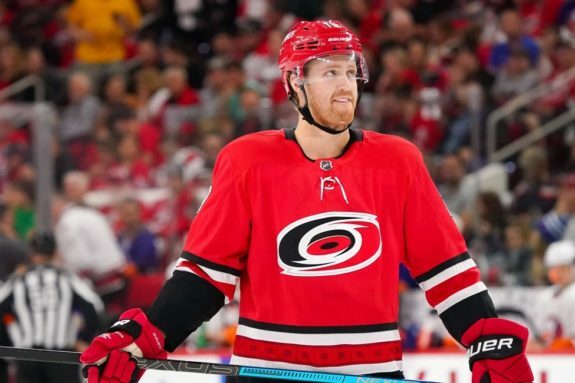 On Saturday’s Headlines segment on Sportsnet, Elliotte Friedman reported that the Carolina Hurricanes might consider moving defenseman Dougie Hamilton. If the Edmonton Oilers could put the right package together, you would think they have to be interested. GM Peter Chiarelli certainly has a history for with Hamilton. 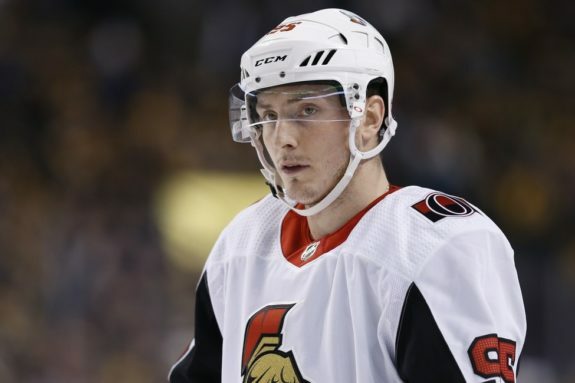 Chris Johnston of Sportsnet reported the Ottawa Senators and pending UFA Matt Duchene may be getting farther away from working out a deal than they are getting closer. Duchene has 40 points in 37 games and is going to want big-time money on an extension. Johnston says terms between the two sides are not close. It seems fairly clear that as the trade deadline gets closer, the player to watch right now is Duchene and it’s not likely he stays in Ottawa. The New York Islanders will be a team to watch as the NHL Trade Deadline approaches. They have a number high-profile talents on expiring contracts and it’s not likely they will keep them all. 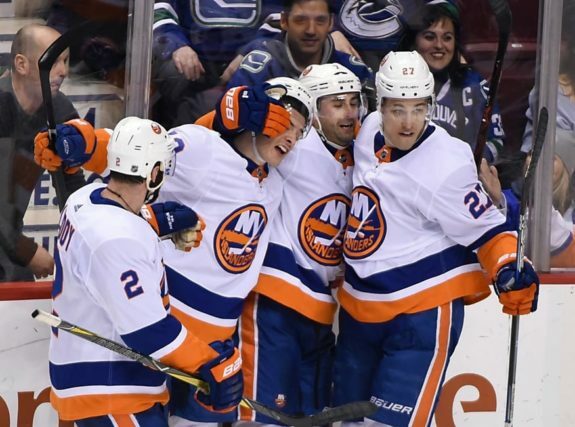 Jordan Eberle, Brock Nelson, Robin Lehner, Valtteri Filppula, and Anders Lee are all scheduled to become unrestricted free agents at the end of the year, and many if not all of them will be targets for other NHL franchises. If the Islanders aren’t planning on re-signing any of their forwards, perhaps they would be moved for more assets like draft picks and prospects. Speculation is that there have been discussions with each of them on new contracts but it is not known where those discussions are at. It is assumed the Islanders do not want to lose Lee, but a player like Eberle is not expected to be someone who stays with the club. 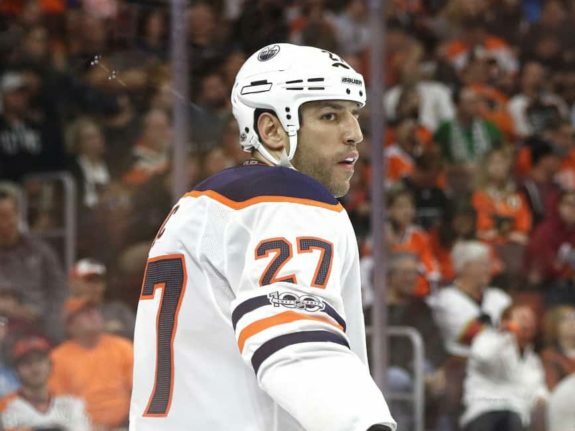 Milan Lucic The Whipping Boy In Edmonton? As the Oilers were losing on Saturday to the LA Kings, a number of media called out Milan Lucic for his lack of response in a game where Kings players, namely Drew Doughty, were taking liberties with Connor McDavid. An elbow right to McDavid’s face and no response from the team has seen the ire directed at Lucic, who if he’s not going to produce offensively, should be patrolling the ice. Now there is talk that the Oilers might consider benching Lucic in Sunday’s game against the Ducks and speculation that he’s not happy in Edmonton. Trading him won’t be easy though. His contract is an albatross for the team and still has a number of years left on it. The consensus is that Lucic has checked out, wouldn’t respond because he has friends on the Kings team and isn’t interested in working with Edmonton to get the Oilers out of this funk they’re in.